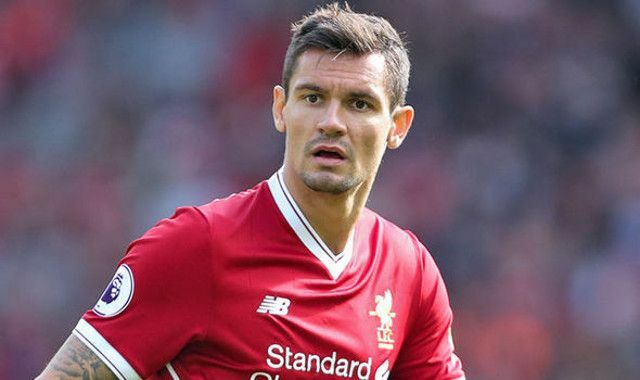 The Croatian centre-back defender Dejan Lovren who journeyed with the National team to the finals of the 2018 World Cup in Russia has resumed pre-season training. The delayed comeback for the defender places him as the last to resume for Jürgen Klopp’s squad to report for the new season. As a routine, Lovren underwent a series of checks, tests and exercises at the training ground, just like his teammates who had resumed before him. The Reds have one more pre-season friendly game on Tuesday against Torino at Anfield before they begin their new season – Premier League campaign with a match at home against West Ham United. It’s speculated that the drilling and training of the No. 6 centre-back, Lovren may be lining up to defend against West Ham United in their first game for the season. The Croatian centre-back joined Liverpool FC as a defender from Southampton in the summer of 2014.